We used the iPads to research jaguars so that we could create factfiles about them during our work on rainforests. We worked with our sport's coach,taking part in team games and developing our football skills. 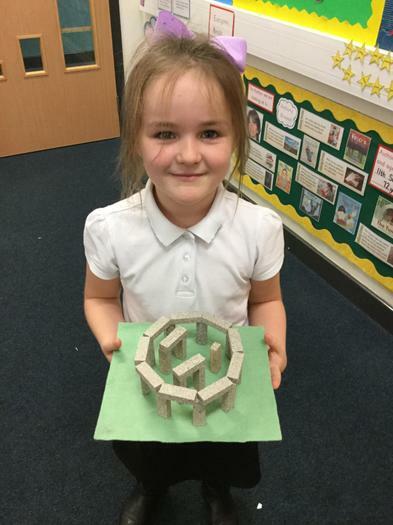 3ML have been creating their own Stonehenges as part of their homework tasks. 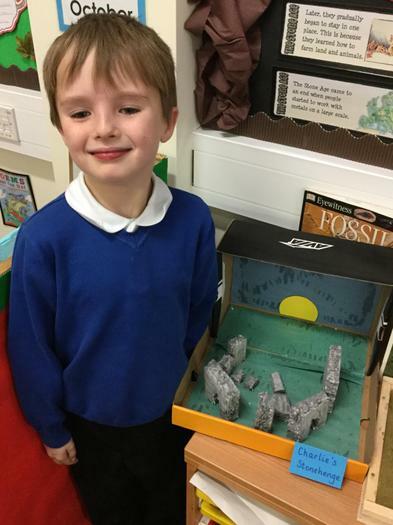 Visitors from Northumbria University came to teach us about rocks as part of our Science work. We tested the magnetism of different rocks. We have been working with a partner, using tape measures, to accurately measure parts of our body. We have been using money to make totals to 30p,50p and £1 and finding change. 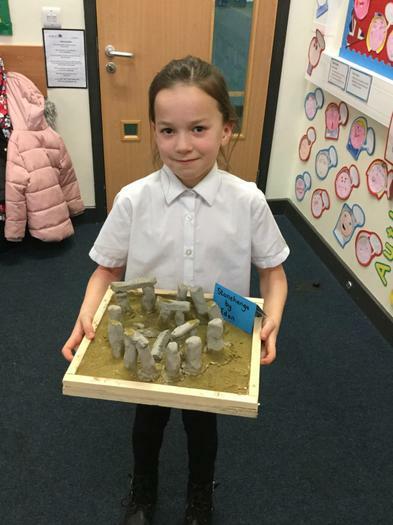 We have been using search engines during our computer sessions to research the stone age. We have been practicing playing a tune on the chime bars as part of our Harvest Festival assembly.